In the last few years, cruise and destination weddings have become more popular as couples look for alternatives to traditional wedding arrangement. Hop on aboard, and leave the stress of planning your dream wedding at the dock. Most cruise wedding comes with wedding packages to choose from, with a team of professionals -- from private chefs to wedding planner -- making sure that all the preparations for your dream wedding are smooth sailing. Cruise wedding gives you the perfect excuse to have that lovely, intimate gathering with your closest loved ones. Best part? Most shipboard wedding also offers experience package like diving tours or sightseeing trips that you could enjoy together with your most favorite bunch. Ceremony, reception, and honeymoon all rolled into one? Seascape nuptials gives you more for your money’s worth and can be more cost-efficient than traditional wedding ashore. 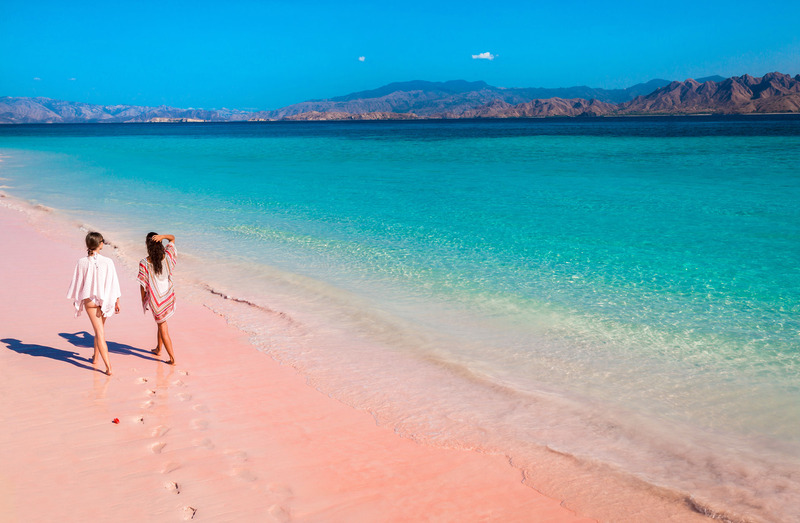 It also doesn’t hurt that you will have the gorgeous turquoise water as your backdrop as far as the eyes can see. Few things are as romantic as saying ‘I do’ at sea, surrounded by breathtaking scenery and illuminated by a gorgeous sunset. 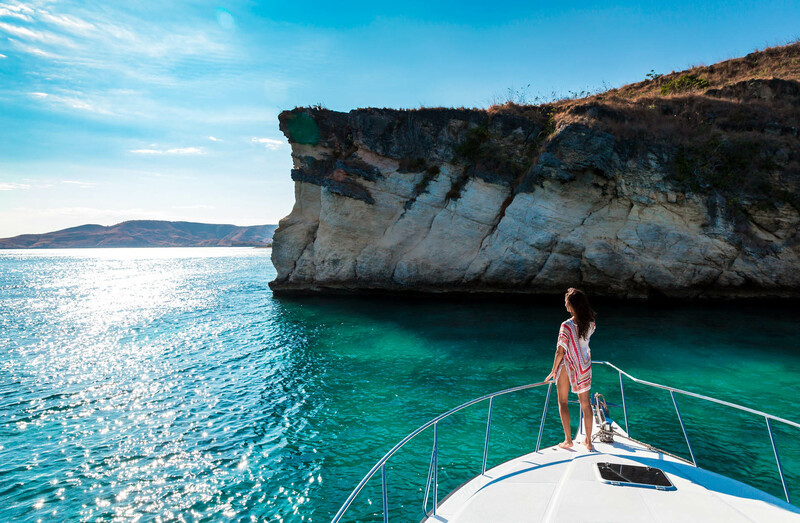 Cruise weddings tend to bring you to the most beautiful destinations on earth, and the stunning waters of the Komodo National Park is no exception! Ready to plan your “I-do” moments? With its gorgeous hideaway beaches, breathtaking sceneries, and incredible sunsets, it almost seems like Labuan Bajo is made for lovebirds.